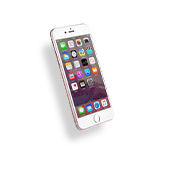 Cellairis is proud to be the best place in Idaho to get fast and reliable iPhone repair. 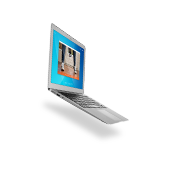 We serve our customers with the utmost professionalism an exceptional customer service. 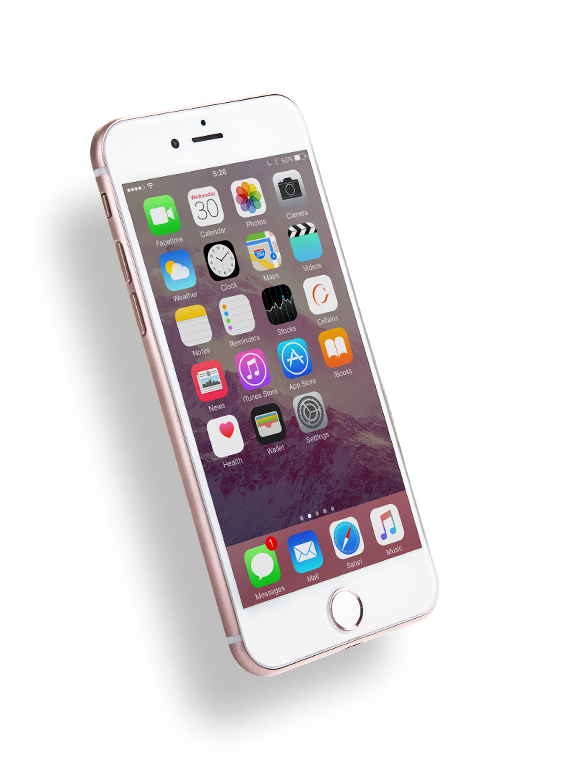 Our repair technicians are fully certified in iPhone repair and can handle your iPhone 4, iPhone 4s, iPhone 5, iPhone 5s or iPhone 5c model with expertise. 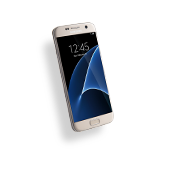 Even better, Cellairis includes the best warranty in the industry on our entire device repair services. Why not choose the professionals you can trust when your iPhone needs repair? At Cellairis, we make customer satisfaction our guarantee. Fixing your iPhone can now be hassle-free. We understand the inconvenience that a cracked or shattered iPhone screen brings. 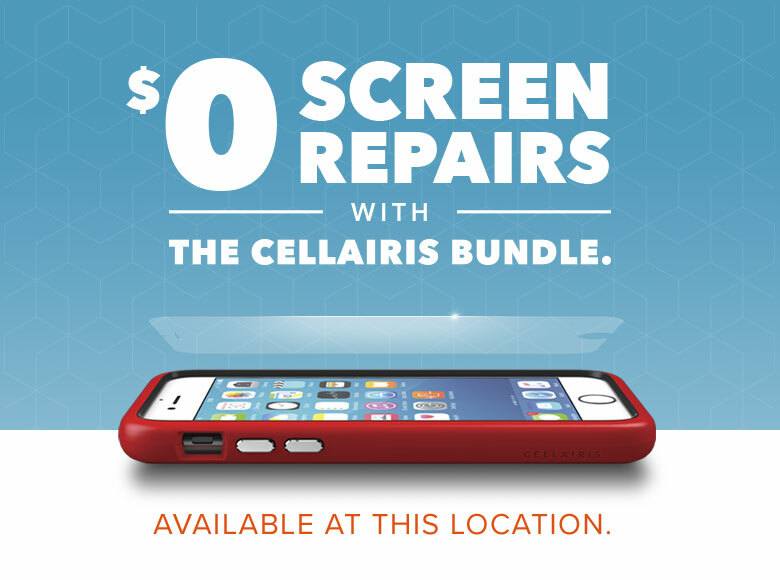 Cellairis is here for you in Idaho to provide iPhone screen repair while you wait, in most cases. Our prices are affordable and we use only quality-tested replacement parts to restore you iPhone. 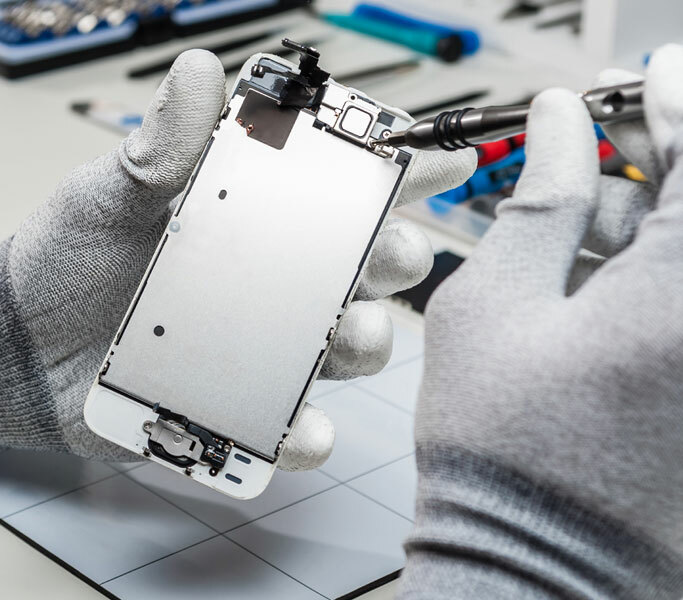 Whether it is our expertise in iPhone screen repair, our battery replacement, or our state-of-the-art water damage diagnostics, you can count on Cellairis to meet your needs. Our stores in Idaho do accept walk-ins, but a scheduled appointment will ensure you receive the best service possible on your iPhone screen repair or screen replacement. 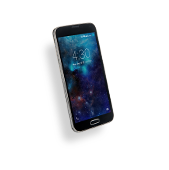 While you wait on your iPhone screen replacement with us, please shop our large inventory of cellular accessories. Cellairis serves as a top leader in retailing the most unique, stylish and customized cases. Call us the next time you need iPhone screen replacement in Idaho. 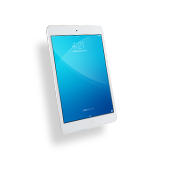 We can likely fix your device today using our unrivaled expertise in device repair. At Cellairis, you can come to expect more. Start enjoying your iPhone to its fullest potential today!